You can honor and support the work of teens at Early Excellence by making a tax-deductible donation to our foundation. Any donation is meaningful to us and we hope you can support us now. Your contribution will enable us to continue reading and publishing teen work in our print magazine and online. 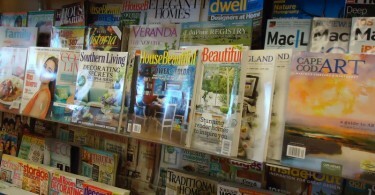 Thousands of teens each year read our print magazine and website. We receive and read more than 150,000 submissions from students nationwide and around the world. In addition to maintaining our website, we distribute copies of our print magazine to schools each year, and many of these copies are free for students and teachers. In addition, we run an Educator of the Year Program, writing programs and many contests that are all designed to help promote reading and writing by teenagers. Early Excellence and The Young Authors Foundation, Inc. is a 501-c-3 nonprofit organization. Contributions are tax deductible to the fullest extent of the law.